Written with thoroughness and clarity, this insightful guide walks you through the meanings of each of the 78 cards and explains how to interpret them in a spread. 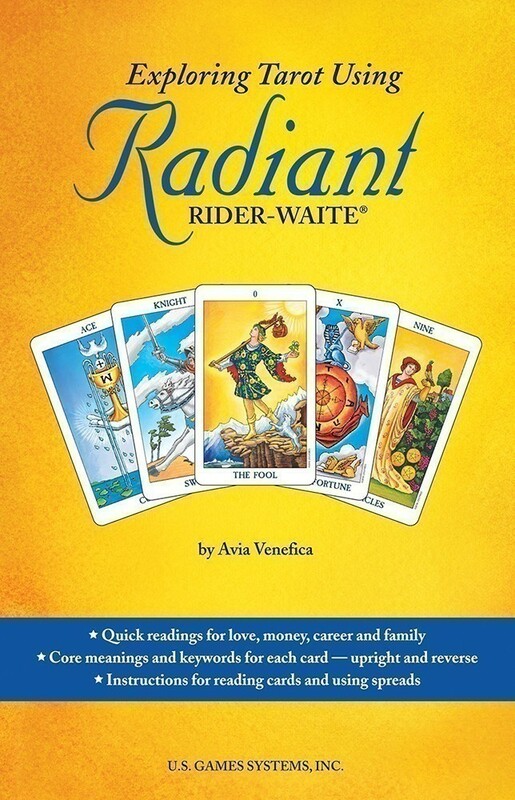 Illustrated with the Radiant Rider- Waite Tarot, Exploring Tarot is a userfriendly handbook for beginners as well as experienced readers who want to refresh their tarot skills. 5.5" x 8.5", 272 pp., color illus., pb.